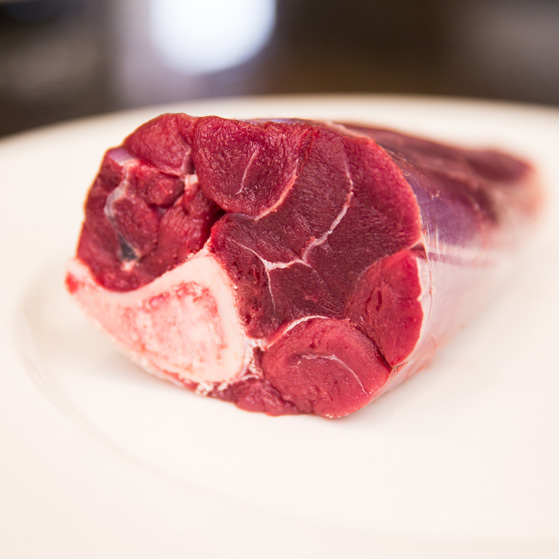 Taken from the hind leg and individually packed, our venison shanks are the perfect cuts for slow cooking and offer a meaty dish that will be full of flavour. 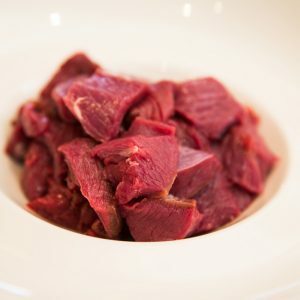 Just like lamb shanks these are good cooked slowly but being venison, they are the healthier choice and are packed with vitamins and protein. Weighing approx. 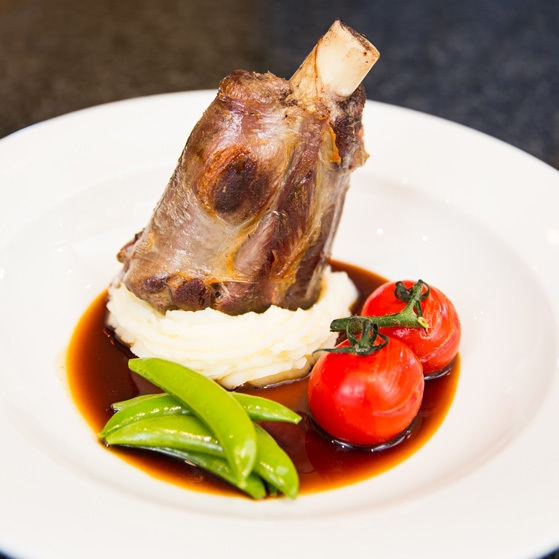 400-500g each these gorgeous venison shanks will offer meat “falling off the bone” when cooked in the traditional way – long and slowly and using rich, full of flavour sources. 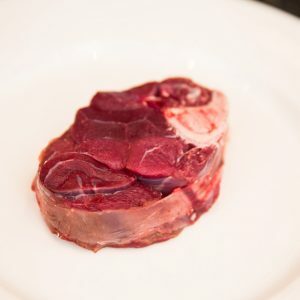 Packed individually each venison shank weighs approx. 500g.